Cluster: a bunch, a bundle, a collection… a group of similar things or people positioned or occurring closely together. Green Cluster is a new initiative being developed by AKTI Project and Research Centre. It is a dynamic form of collaboration aiming to strengthen joint activities, to increase innovation, networking, trust building, business development and business environments. The Green Cluster emerges from a need to bring together businesses with a common interest, the environment, in a collective that will promote business growth and extroversion, will allow access to funds and will encourage and support the creation of start-ups. Watch our Green Cluster video. 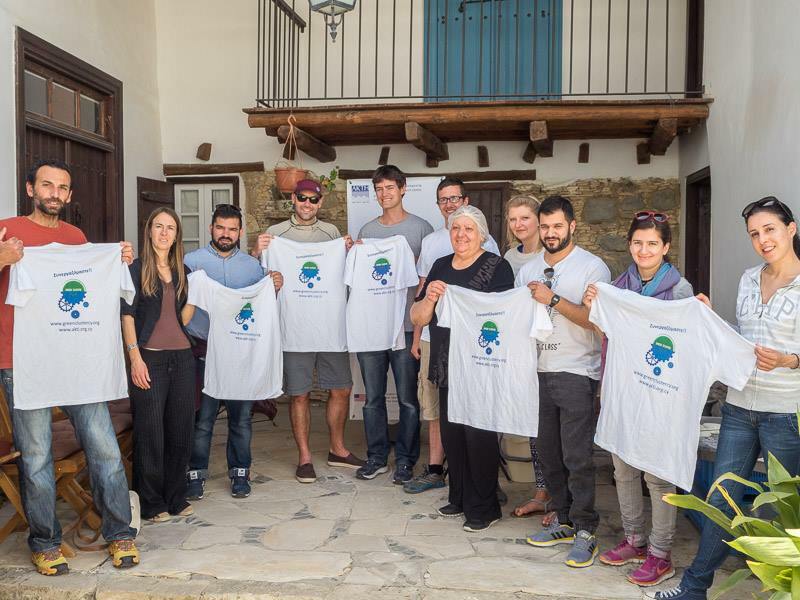 The Green Cluster aims to bring together individuals and companies working in the environment and green sector in Cyprus. The aim is to identify individuals that could both contribute and benefit from the creation of the Cluster, since it is envisioned that the Cluster will work symbiotically. One of the first actions of Green Cluster is the identification of promising green sectors, i.e. 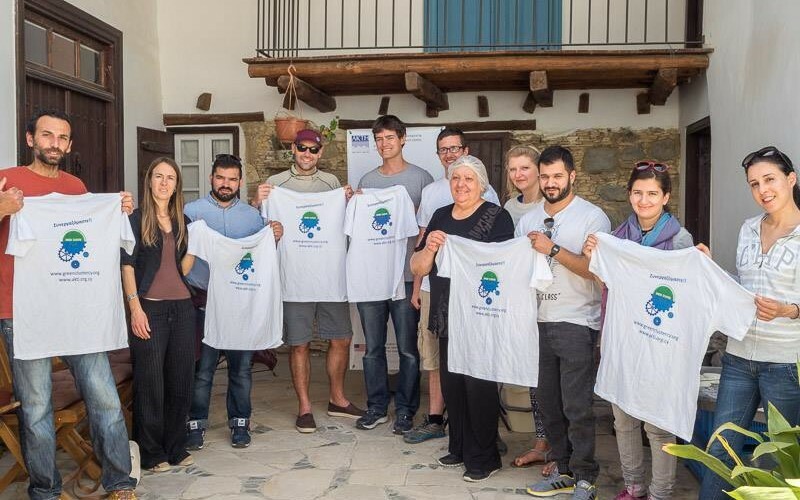 green sectors with potential to be expanded in Cyprus, which will cover nano and small enterprises, green workers and green leaders.Click here to view the sectors. For more information and to apply to become a member, visit the Green Cluster website.